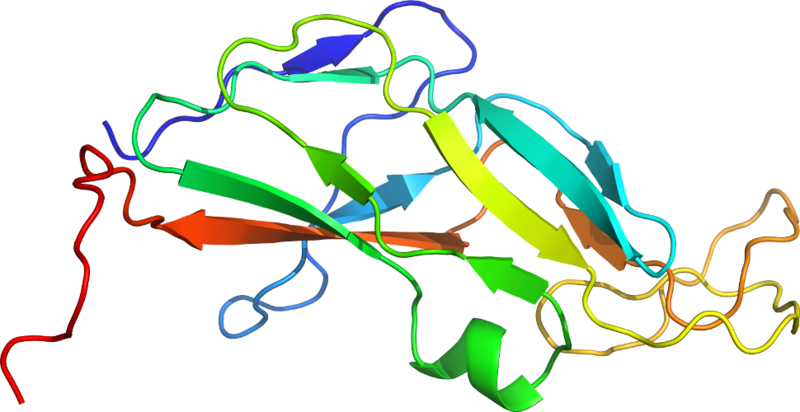 PDB Description: twist and induce: dissecting the link between the enzymatic activity and the sapi inducing capacity of the phage 80 dutpase. d95e mutant from dutpase 80alpha phage. Click to download the PDB-style file with coordinates for d5nz2a_.